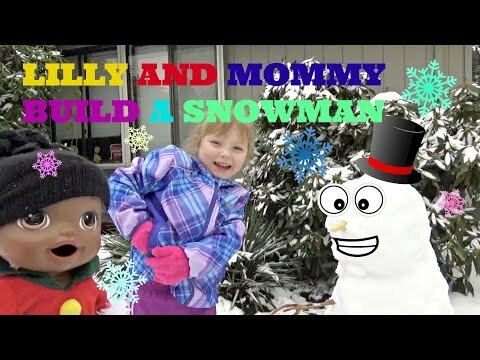 BABY ALIVE gets LOST in the SNOW! 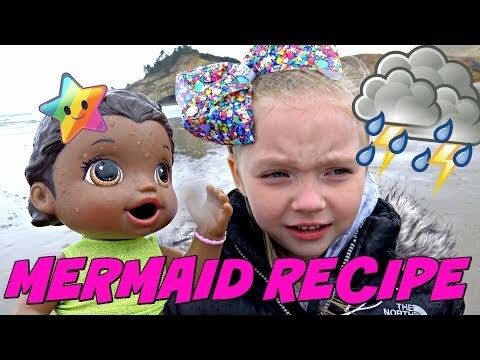 The Lilly and Mommy Show. The TOYTASTIC Sisters. FUNNY SKIT! 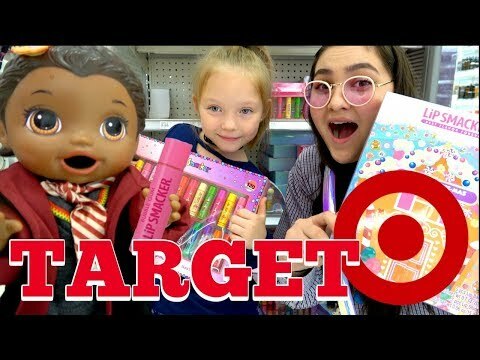 BABY ALIVE goes SHOPPING at TARGET! The Lilly and Mommy Show. The TOYTASTIC Sisters. FUNNY SKIT! My Reborns! Adeline & Hunter Get Sick! Trip to Dr Pepper's Clinic for a Checkup! 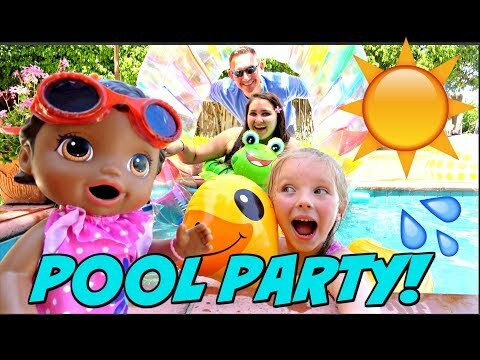 BABY ALIVE has FUN in the SUN! POOL PARTY! The Lily and Mommy Show. The TOYTASTIC Sisters.